I am an aspiring entrepreneur or current business owner that is trying to figure out this business stuff all by myself. I am worried I am going to give up even before I have begun or I am going to burn out from the hustle. You are not alone! We have been here too. 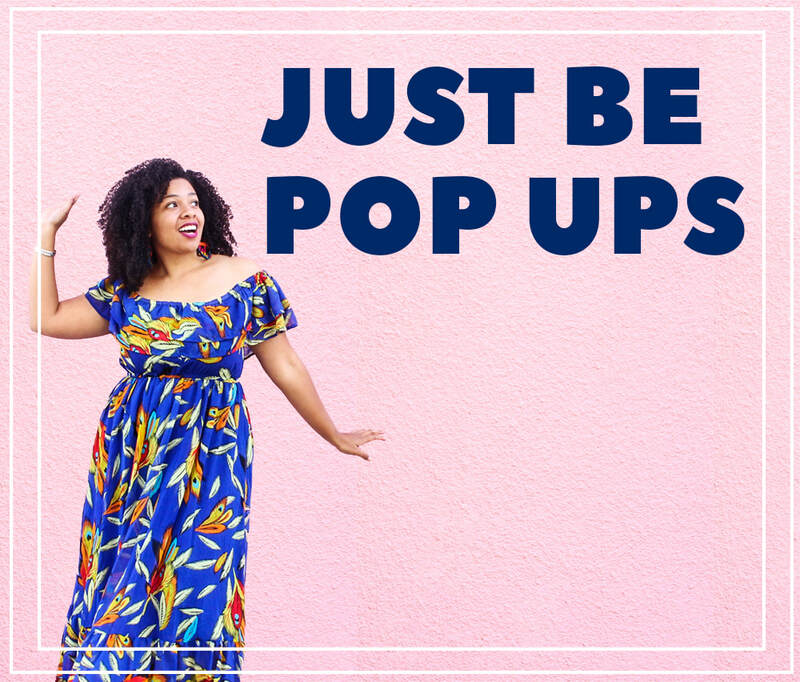 This is why we created Just BE to provide a community explicitly for Black Women Entrepreneurs to come together to support each other through the unique trials, tribulations, and successes of being our own bosses. 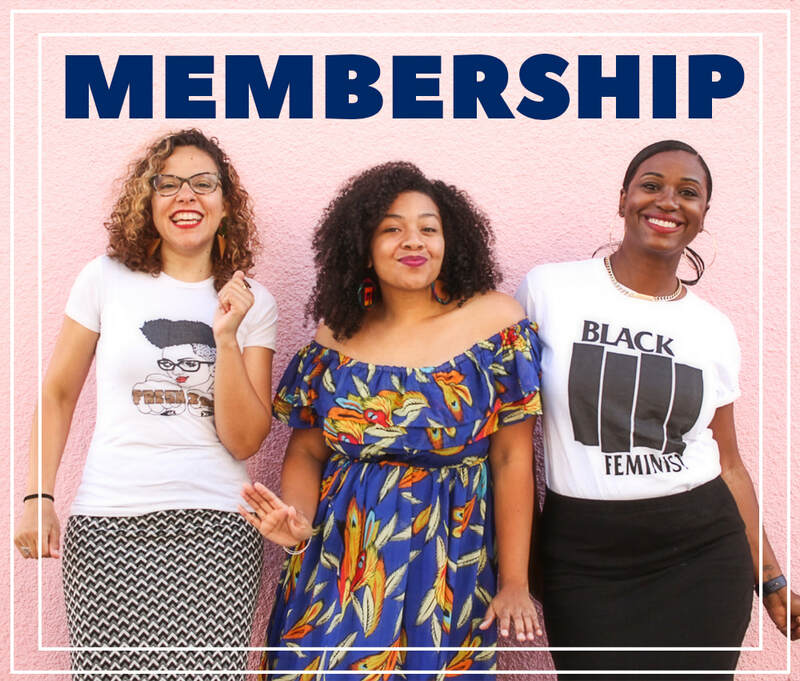 We offer a monthly paid membership tailored to the unique needs of Black Women Entrepreneurs. Learn more and join the movement today. I am working around the clock trying to live my best business life, but I am exhausted and have zero help. It turns out that 97.5% of Black Women business owners do not have employees and if we do have employees they tend to be the lowest paid. Conclusion = we really are out here burning ourselves out. Just BE is out here to change this. 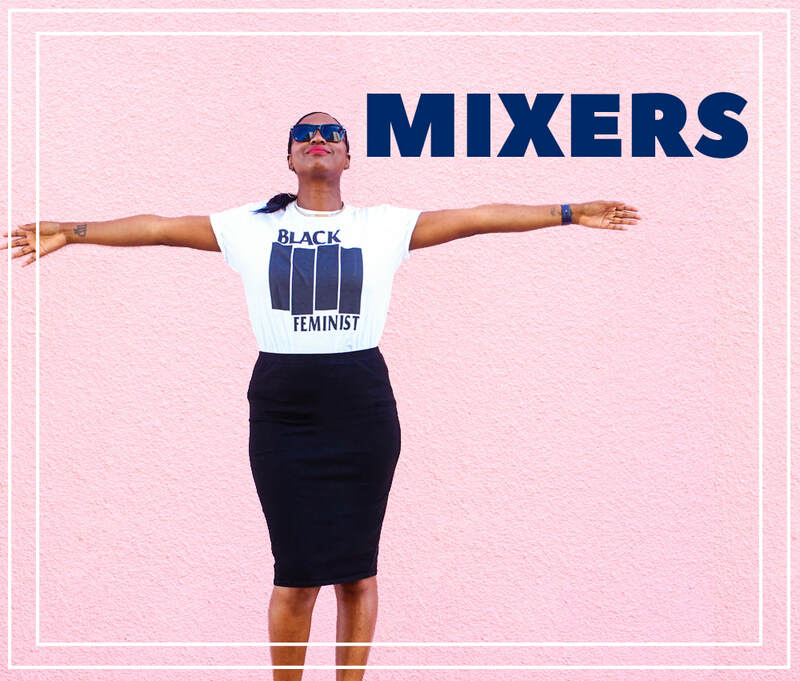 Join us for our next mixer to find your Business Bestie aka Business Soul Sista to keep you motivated, accountable, and supported. Turns out that tapping into the creative side of your brain actually increases your productivity, creativity, and ability to come up with innovative ideas. Queen, we are here to tell you that you deserve a BREAK! I keep applying to SF Etsy, Renegade, and all these other high grossing mainstream markets that keep turning my application down. I am tired of trying to appeal to a mainstream audience, I just want to be me in all by Black Woman fabulousness. #Yaass! We feel you and are here for you. I have scoured the internet, google, youtube, books, podcasts, and even documentaries for the best business advice. But nothing seems to really get how I feel as a Black Women entrepreneur. 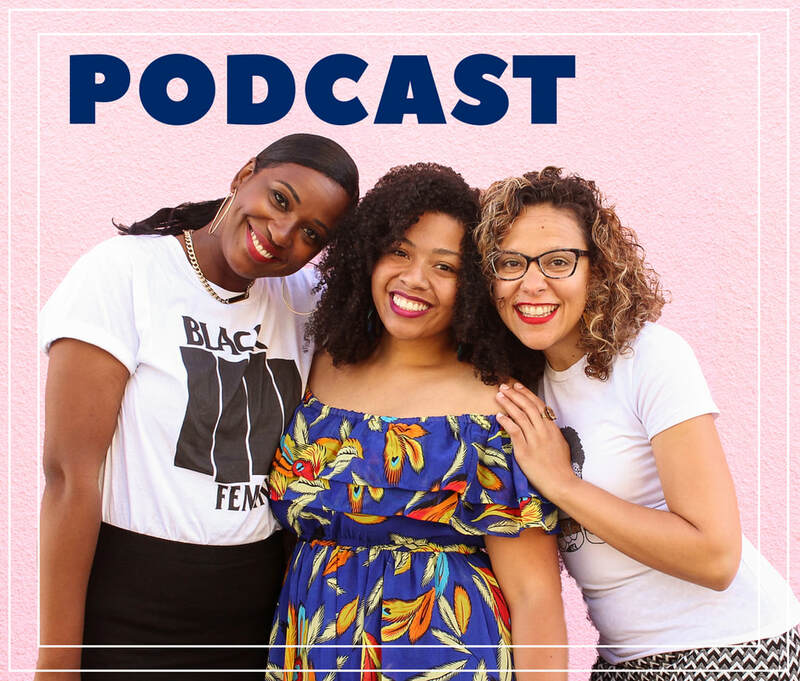 Finally, a business podcast by and for Black Women entrepreneurs! 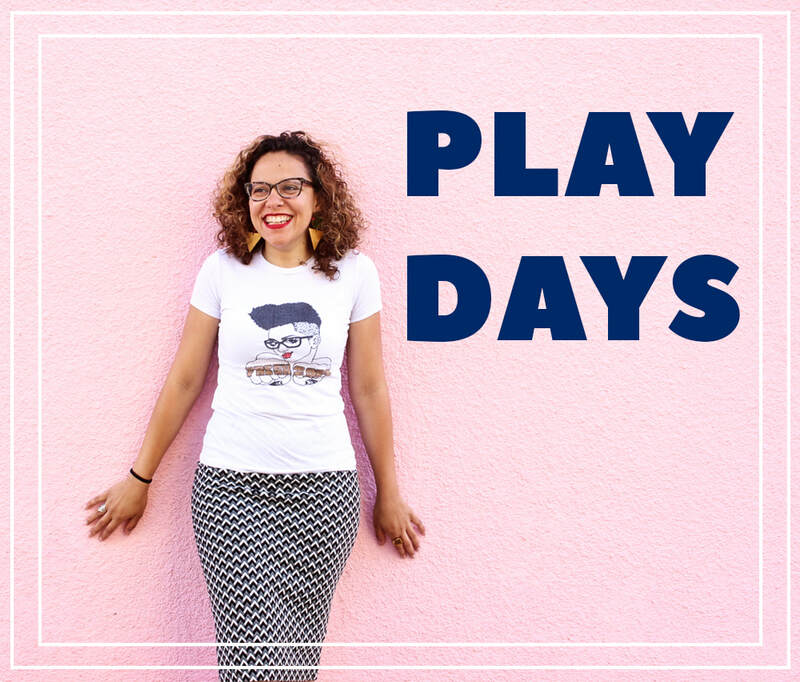 Black Women are the fastest growing group of small business owners in the United States. Now is the time to speak up and share our journeys, struggles, and vision for an equitable economy for all. Listen to our podcast on Soundcloud, iTunes and Stitcher!